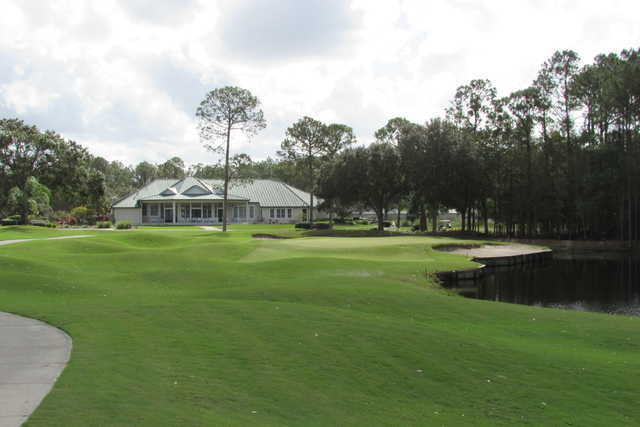 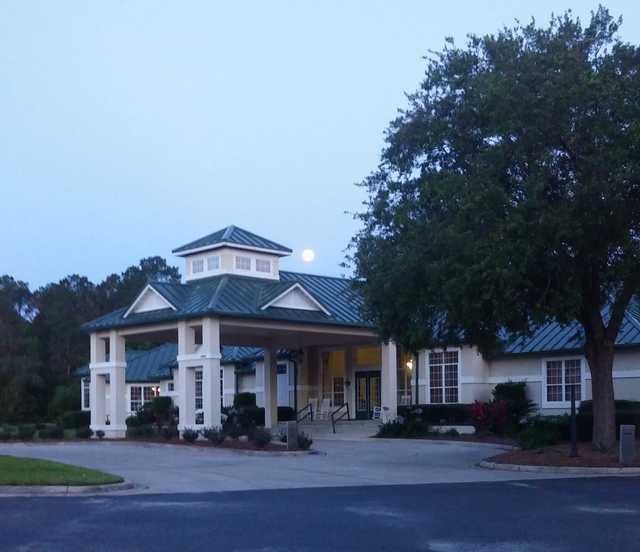 Players of all abilities will enjoy Cimarrone`s par 72, 6891 yard championship layout. 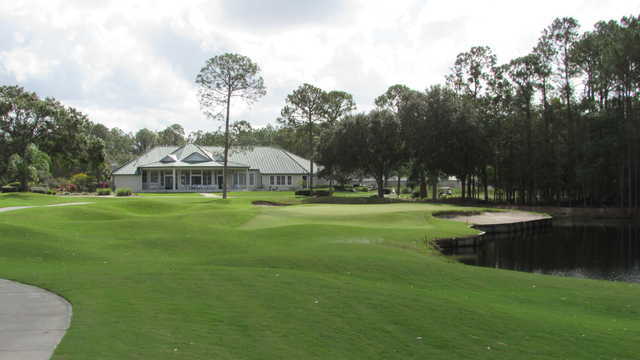 Designed by renowned architect, David Postlethwait, Cimarrone`s manicured course conditions and challenging design provides a fun, player-friendly experience for players of all abilities. 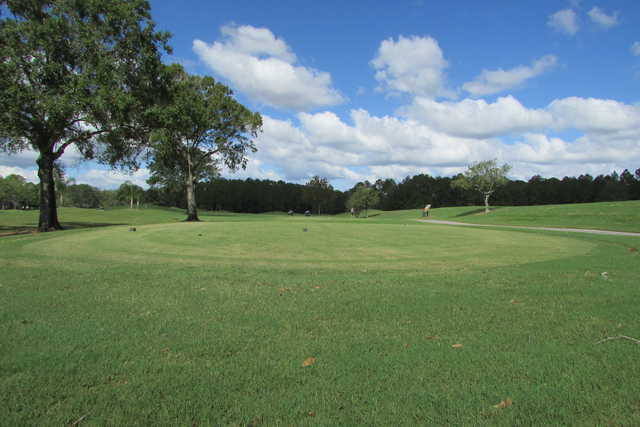 Beginners will enjoy Cimarrone`s well-defined fairways and magnificent greens. 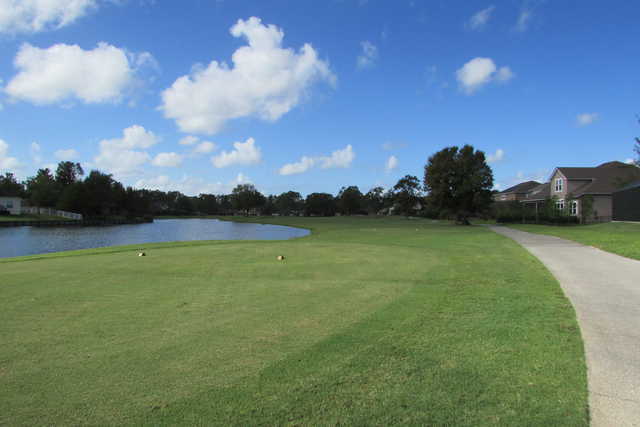 Advanced players will appreciate numerous risk-reward opportunities provided by strategically placed bunkers and a water or marsh feature on every hole.